What conditions does Terazosin HCL treat? Tell your doctor right away if you have any serious side effects, including: fainting, fast/irregular heartbeat, burning/tingling in the hands/feet, sexual function problems, swelling of the ankles/hands/feet, unexpected weight gain. List Terazosin HCL side effects by likelihood and severity. Before using this medication, tell your doctor or pharmacist your medical history, especially of: low blood pressure/fainting, certain eye problems (cataracts, glaucoma). This drug may make you dizzy or drowsy. Alcohol or marijuana can make you more dizzy or drowsy. Do not drive, use machinery, or do anything that needs alertness until you can do it safely. You should avoid driving or hazardous tasks for 12 hours after the first dose, after your dose is increased, and when this medication is restarted after it has been stopped. Limit alcoholic beverages. Talk to your doctor if you are using marijuana. What should I know regarding pregnancy, nursing and administering Terazosin HCL to children or the elderly? Some products that may interact with this drug include: other alpha blocker drugs (such as prazosin, tamsulosin). Does Terazosin HCL interact with other medications? If you miss a dose, take it as soon as you remember. If it is near the time of the next dose, skip themissed dose and resume your usual dosing schedule. Do not double the dose to catch up. See also How to Use section. 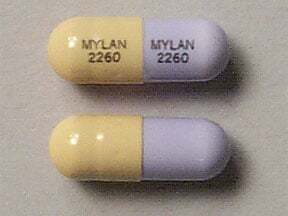 This medicine is a light lavender rich yellow, oblong, capsule imprinted with "MYLAN 2260" and "MYLAN 2260". 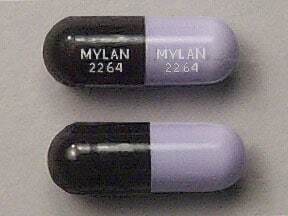 This medicine is a light lavender black, oblong, capsule imprinted with "MYLAN 2264" and "MYLAN 2264". 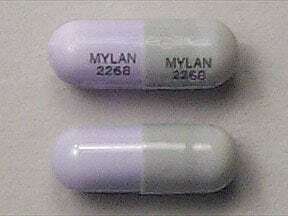 This medicine is a light lavender iron gray, oblong, capsule imprinted with "MYLAN 2268" and "MYLAN 2268". 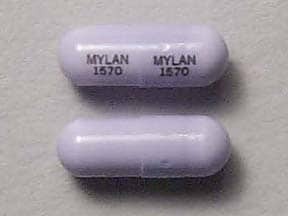 This medicine is a light lavender, oblong, capsule imprinted with "MYLAN 1570" and "MYLAN 1570". 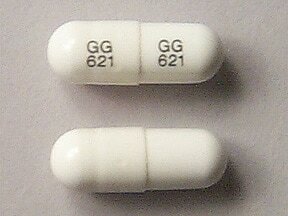 This medicine is a white, oblong, capsule imprinted with "GG 621" and "GG 621". 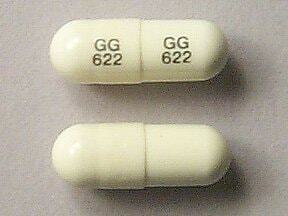 This medicine is a yellow, oblong, capsule imprinted with "GG 622" and "GG 622". 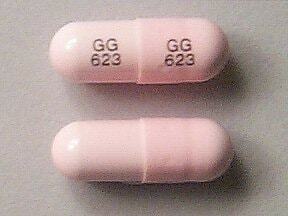 This medicine is a pink, oblong, capsule imprinted with "GG 623" and "GG 623". 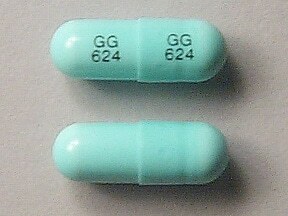 This medicine is a aqua, oblong, capsule imprinted with "GG 624" and "GG 624". 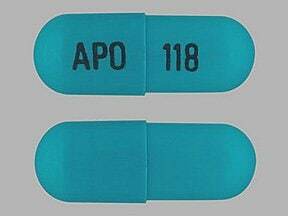 This medicine is a blue, oblong, capsule imprinted with "APO" and "118". 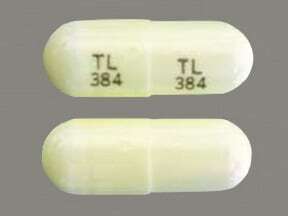 This medicine is a ivory, oblong, capsule imprinted with "TL 384" and "TL 384". 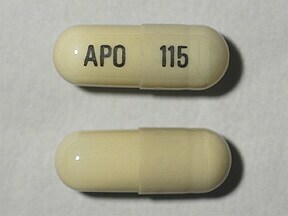 This medicine is a beige, oblong, capsule imprinted with "APO" and "115". 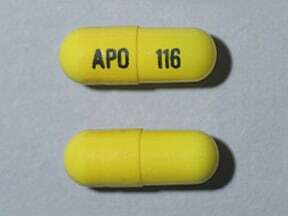 This medicine is a yellow, oblong, capsule imprinted with "APO 116". 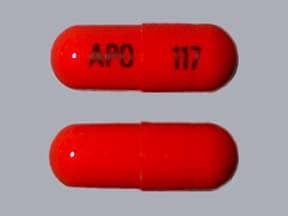 This medicine is a red, oblong, capsule imprinted with "APO" and "117". 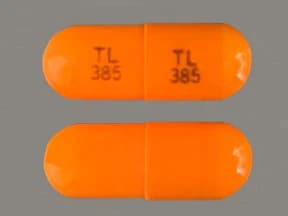 This medicine is a orange, oblong, capsule imprinted with "TL 385" and "TL 385". 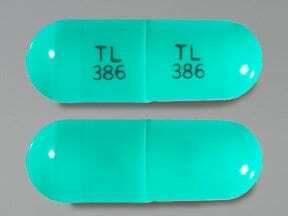 This medicine is a light green, oblong, capsule imprinted with "TL 386" and "TL 386". 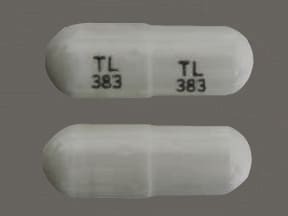 This medicine is a gray, oblong, capsule imprinted with "TL 383" and "TL 383". Are you taking Terazosin HCL? Are you considering switching to Terazosin HCL? How long have you been taking Terazosin HCL?